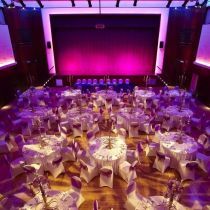 Greenford Hall is a stunning and versatile venue with a range of spaces that can accommodate all aspects of your special day. 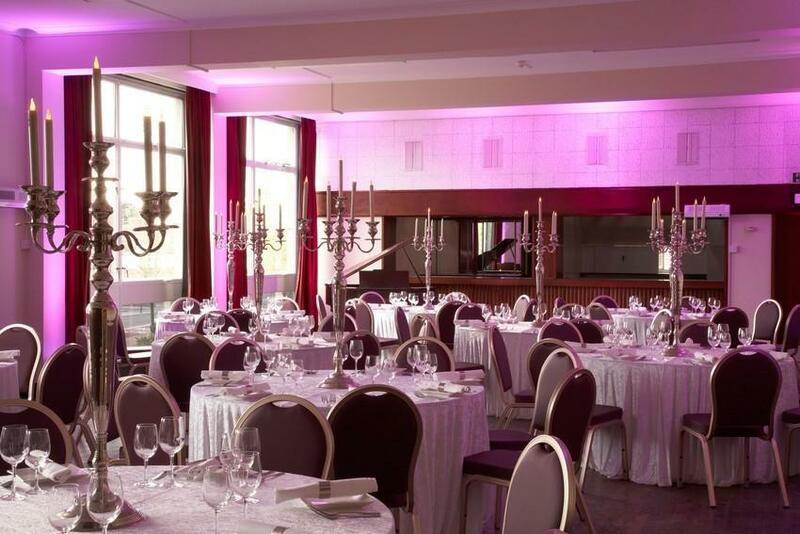 Extensively refurbished in December 2011, this venue offers a diverse range of rooms. 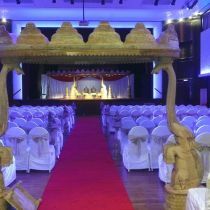 It’s an ideal venue for wedding parties of all sizes with the elegant wood-panelled Assembly Hall accommodating up to 400 guests for dining with the use of an adjacent ante-room. Smaller rooms can accommodate everything from a dressing area to a children’s play area. 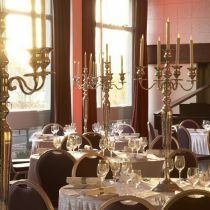 First opened in 1966, the Scandinavian-influenced interior of the hall was transformed during the refurbishment and your guests will certainly be impressed with the state of the art sound and lighting system that can create eye-catching effects around the hall, for your dining space, and party after dinner. You can hire Greenford Hall on an ‘exclusive use’ basis ensuring that you and your guests can enjoy this wonderful space all to yourselves. 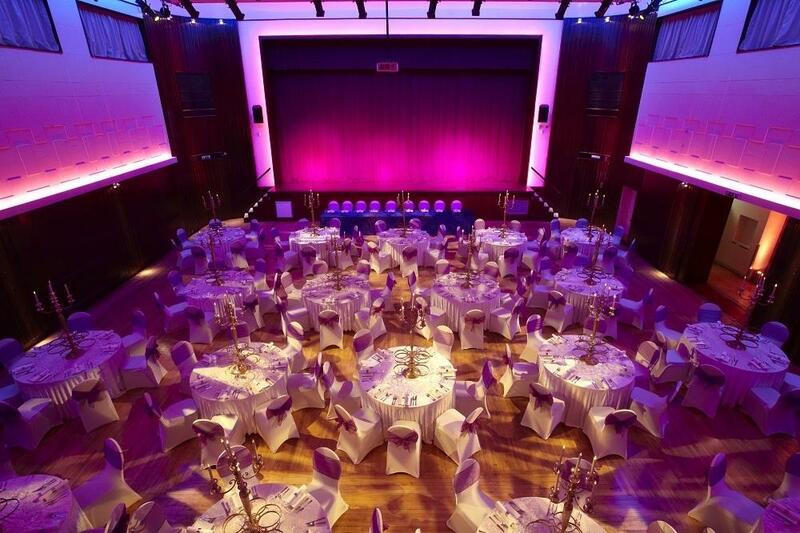 It’s excellent position, with easy access to the M40 and M4, Heathrow and central London, make it a perfect place to host a big event. Car parking is also available at the hall. You were absolutely fantastic, and the wedding was perfect, thanks to you. Everybody commented on the beautiful venue, the champagne reception and smooth running of the day, that was totally down to you! Please send our thanks to all your team and for all their hard work and for making it a very memorable day for us! We just wanted to extend our thanks to you and your colleagues for all your help to make our wedding reception a success. 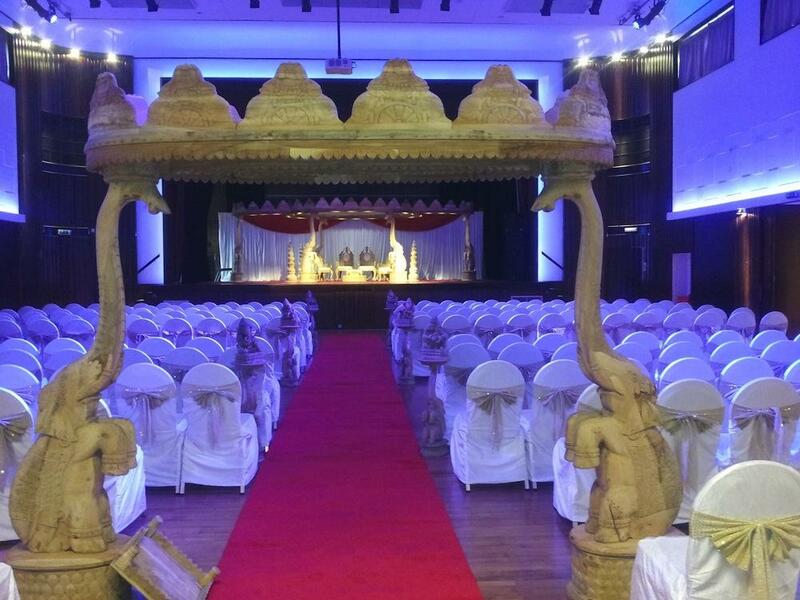 We were delighted with the how smoothly the evening went and were happy with all the arrangements. 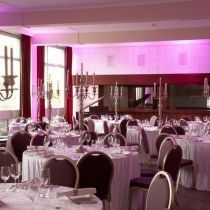 Also, all our guests were also extremely pleased with Greenford Hall as a reception venue. 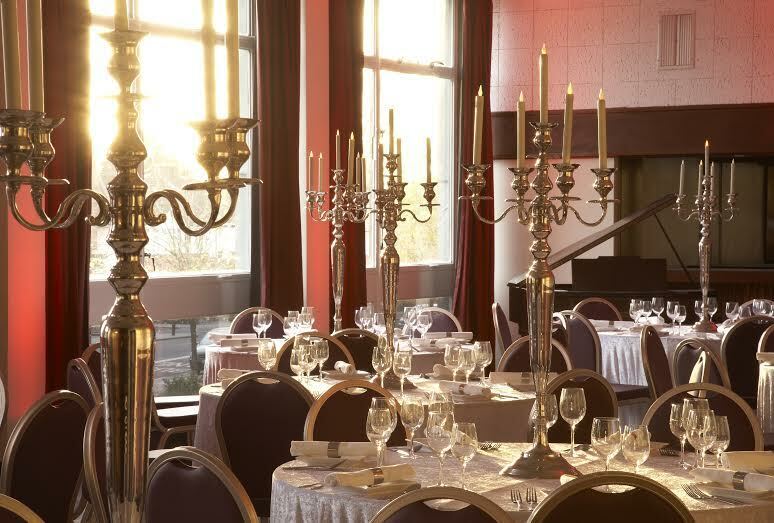 We would be happy to recommend Greenford Hall to all our friends and family in the future as well for any functions and would look forward to your helping hand in the future as well.